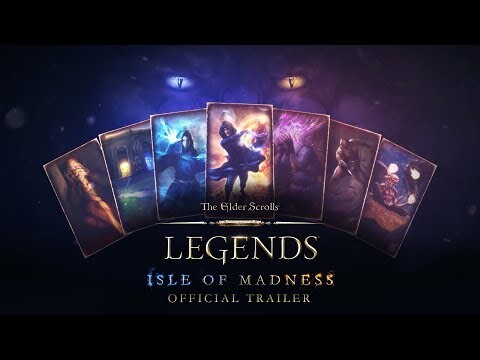 Let yourself be embroiled in an epic collectible card adventure with The Elder Scrolls: Legends, the turn+based strategy card game. Download it now! you brainstorm on great puzzles.